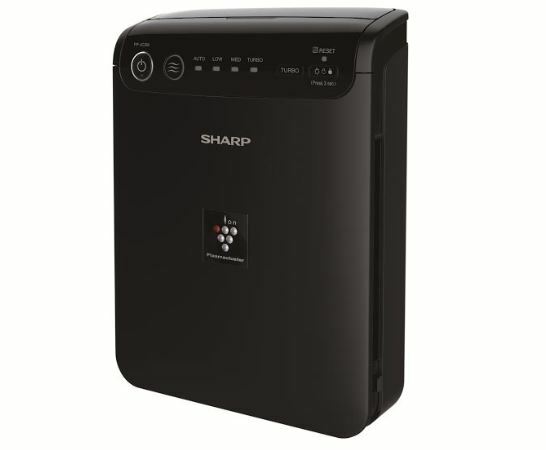 SHARP which doesn’t need any introduction and an illustrious for its consumer durable products & other solutions, has recently launched FP-JC2M-B Car Air Purifier. It is designed for the Indian market and available in with the help of 100% subsidiary SHARP Business system India Private Limited. 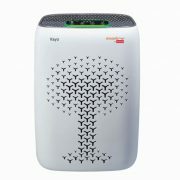 SHARP FP-JC2M-B Car Air Purifier can remove PM2.5 and other negative health effective air pollutants. It uses HEPA and Carbon filters to make the Car air clean and odourless. 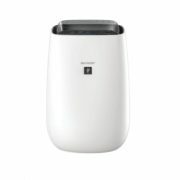 As per the company, the air purifier has a clean air delivery rate (CADR) of 0.54 cubic meters per minute. Its washable PM10 Pre Filter can be used lifetime while the Carbon embedded Dust Filter & Chemical Filter has one year life and need to be replaced after that. 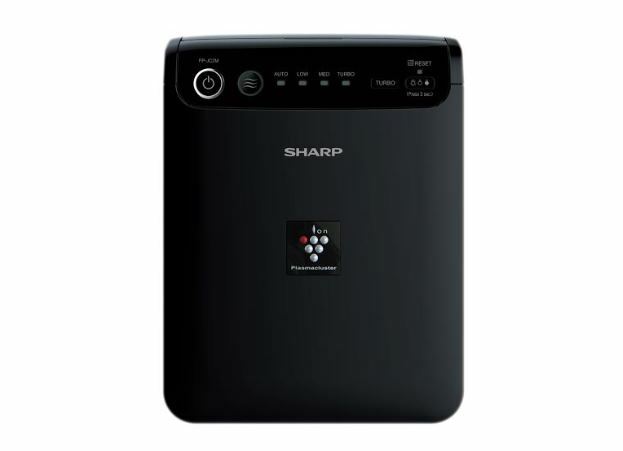 The total weight of the SHARP’s FP-JC2M-B Car Air Purifier is 1.1kg. 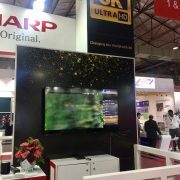 Furthermore, it can be used on any kind of car or SUV, said by the SHARP because it has 3.6 cubic meters coverage capability. To achieve the maximum output from the FP-JC2M-B, the passenger can place it on the backrest or armrest with a belt. The purifier can run with the help of 12Volts Car Adapter and comes with an indicator that can stipulate the air clean sign and odour sensor with light dimmer. 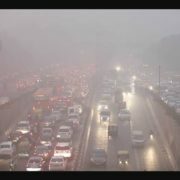 Furthermore, the Auto, Low, Medium and High modes are available to operate it as per the air condition.